Recommend a book for us to read. 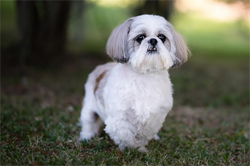 Why is it important/special to you? The best book ever in the whole wide world? Now, many of you have already read it. If you have not, i suggest you head STRAIGHT to the library, amazon.com, the book store, or your friend's book shelves & get it IMMEDIATELY. Do not pass go, do not collect 200 dollars - it's just that good. This book is a fiction book, but it could change your life. Your perspective on things. A very important perspective about how much God loves you. Some backstory...Francine Rivers was a popular romance novelist...she wrote the kinds of books that you see in the store with half naked people about to make out on the cover. Haha. Then she got saved & as she was about to start writing another book, she felt like God was telling her to write a modern take on the book of Hosea. Now, if you don't know about the book of Hosea (in the Bible), it's about a man that God told to marry a prostitute...to show how God loves us. That's all i will say. But it is AMAZING. 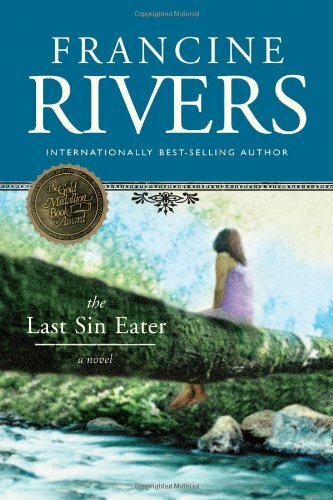 If you have not already read it, please read The Last Sin Eater, also by Francine Rivers. This one is just...really really good. 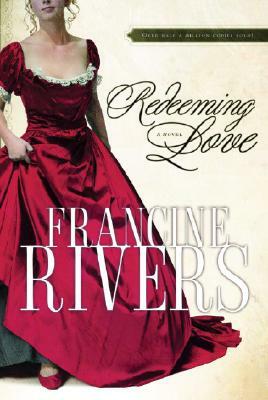 It's my second favorite by Francine Rivers - if i must rank them. I love ALL of her books, but these two are, in my opinion, the BEST. I think this one gets overlooked as much as Redeeming Love gets praised. I think the title puts people off. Don't let it. Read it! Very good book! Here are some fun reads you might like too! Anything by Emily Giffin (the first two are the best!). Anything by Sophie Kinsella. Like this one! See also: Good Reads in my sidebar.